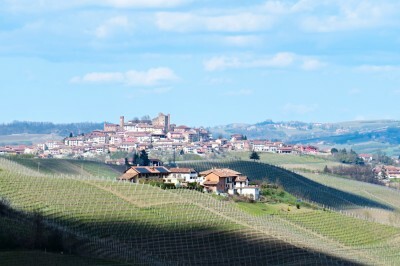 Discover the territory of the Roero, part of the UNESCO world heritage, a territory made of smooth and fertile hills on which stand out castles, towers and village; here the vineyards alternate with areas of wild beauty and nature, and woodland spots where there are canyon and picturesque badlands called "Rocche" that represent a peculiarity of the landscape of the village of Monteu Roero. 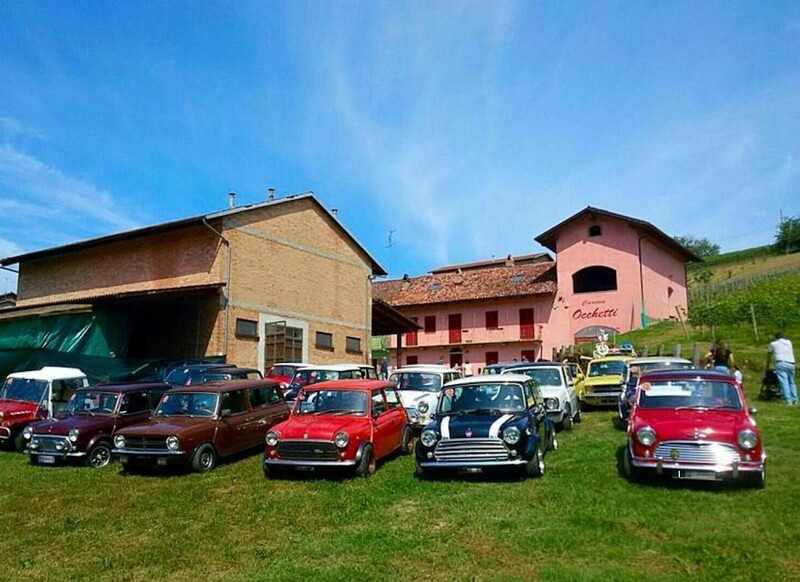 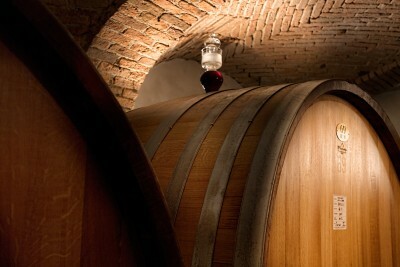 This wine tour will bring you to discover the Poderi Moretti Winery. 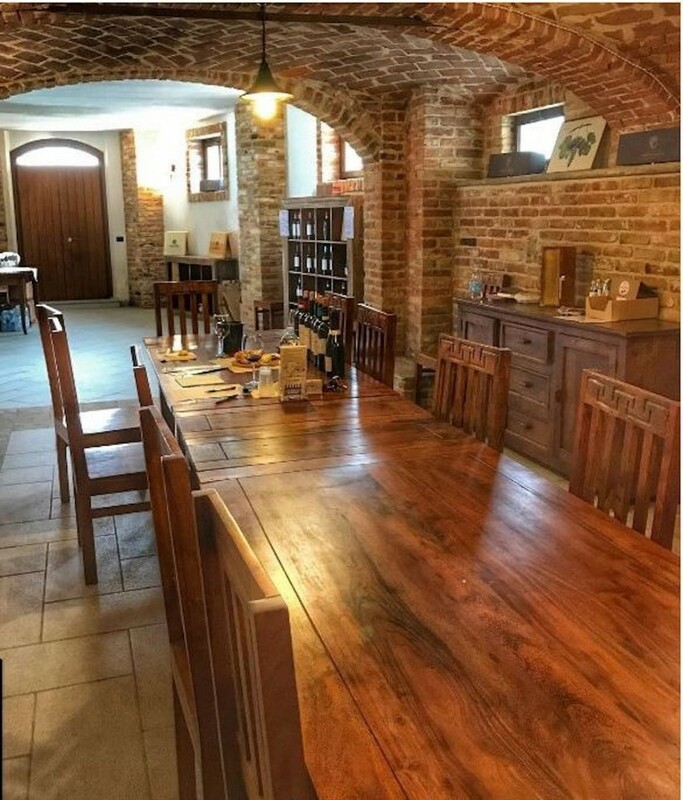 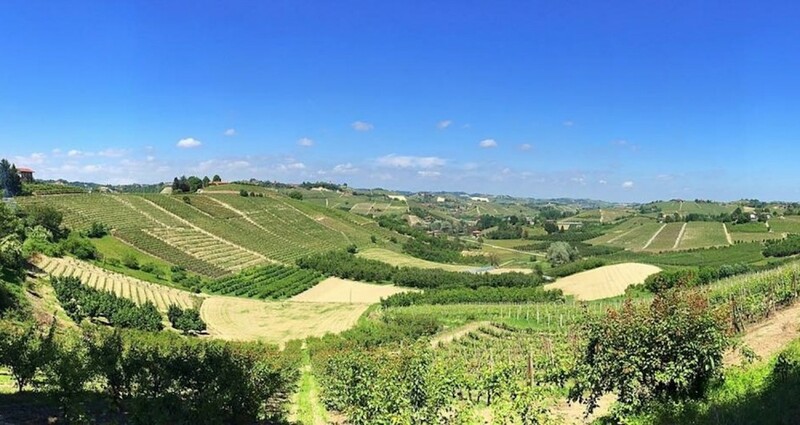 This is a historic enterprise with property winery and vineyards in Monteu Roero and various plots in the neighboring village of Montaldo Roero, Santo Stefano Roero, Vezza d'Alba, Govone, for a total extension of 38 hectares of which 19 of vineyard. 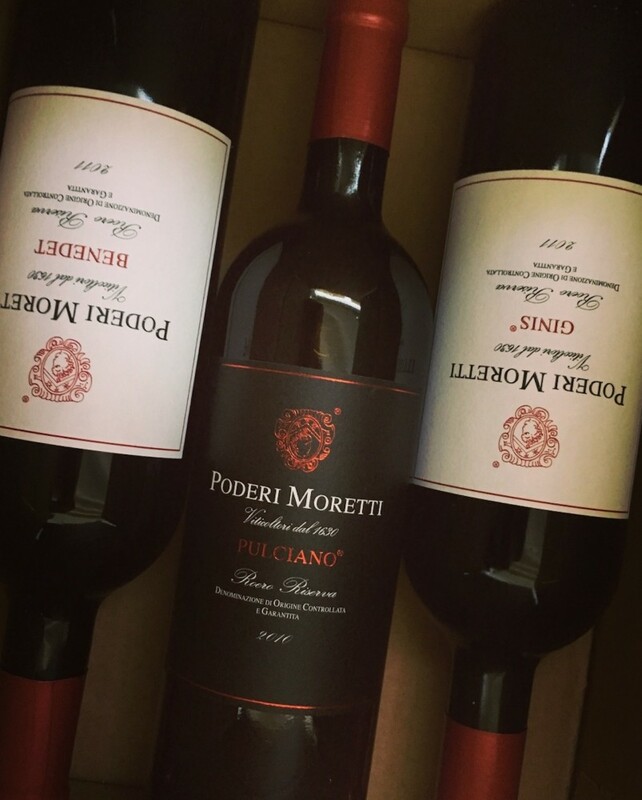 The Poderi Moretti produces wine by the grapes grown in its own vineyard. 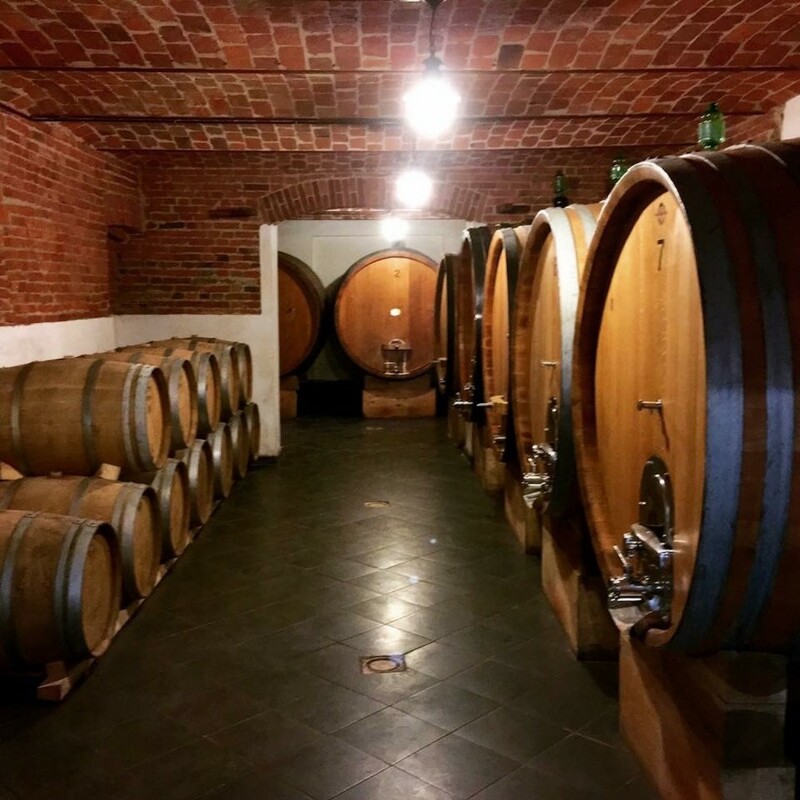 We are waiting for you in our family winery, the guided tour include wine tasting and it last about two hours, it starts in the vineyard next to the winery where we will explain to you the seasonal jobs. 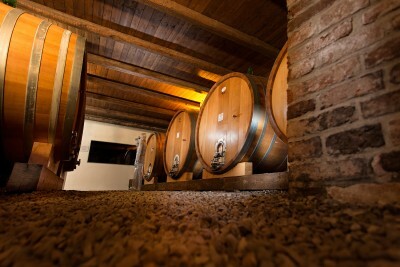 Then we will introduce you to our cellars, walking between the steel tanks and the oak barrels, we will explain the various stages of production and ageing of the wine; and finally a guided tasting of 5 wines (2 Roero Arneis + 1 Barbera + 1 Nebbiolo + 1 Roero Riserva), combine with a selection of salame and cheeses from Piedmont.